Athletes are more likely to dope when they feel under pressure. This pressure can be traced to the sort of environment they are shaped in. There are two types of environments (1) Performance-oriented and (2) Mastery-oriented. By encouraging and praising improvement in relation to previous performances rather than making comparisons to other athletes, we promote a mastery-oriented environment and thus athletic improvement, well-being, and protect against PEDs. Coaches and parents are key facilitators in creating athletic environments. 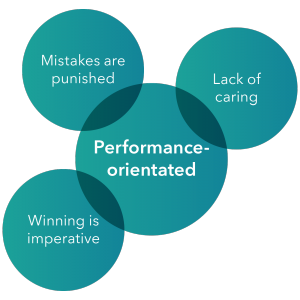 If you place too much pressure on winning, and portray a lack of caring, your athletes will inevitably neglect their own well-being in favour of competing against both teammates, and the opposition. This increases the temptation to dope.